Temple is dedicated to Lord Vishnu in Chaturmukh (four faced) form. Temple is said to be a specimen for the Shikhara style of temple architecture. 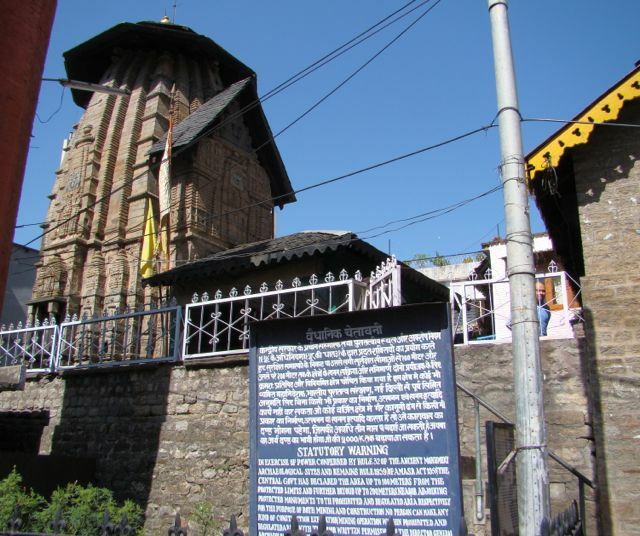 Temple is close to Chamba town.